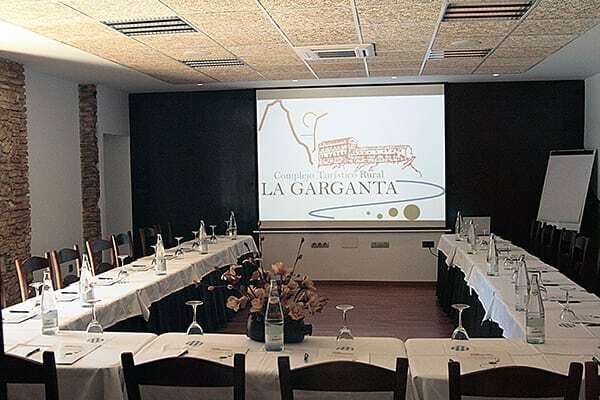 We, at La Garganta, organize your business meetings in a unique environment, perfect to make the best of your corporate activities. 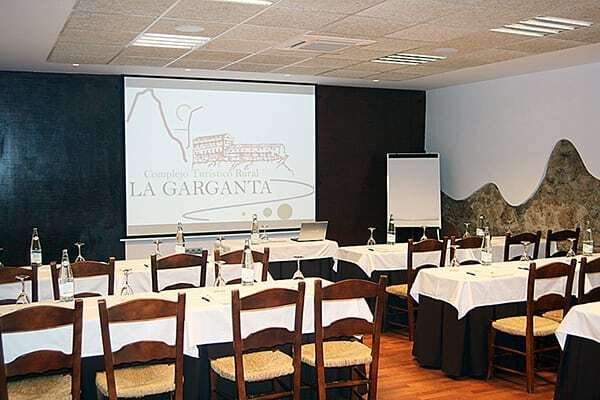 We facilitate our premises and exclusive and personalized services to the company. 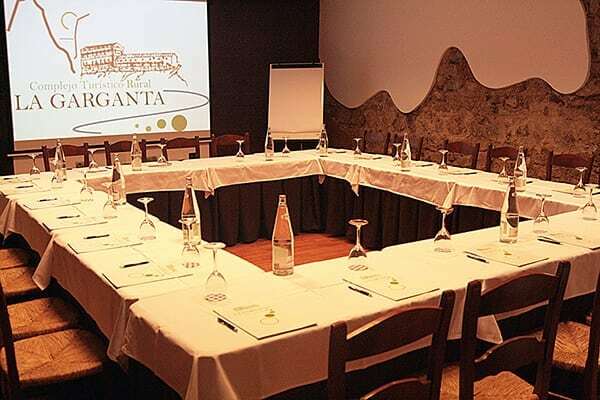 Our meeting room has a capacity for 50 people and it is equipped with a multimedia projector, 2.5 meter screen, wireless megaphone, blue-ray player, and more. 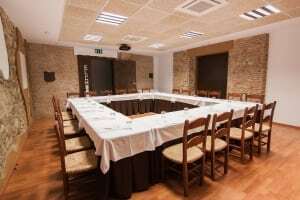 The place is perfect to hold conventions and lectures, press conferences and exhibitions, or to be used as a working place for business meetings and corporate presentations. The resort has an outdoor panoramic swimming pool with jacuzzi. We are open all year round, and many different nature activities can be enjoyed in our surrounding areas, such as trekking, climbing, and canoeing, as well as a great variety of cultural activities that are sponsored by local municipalities. 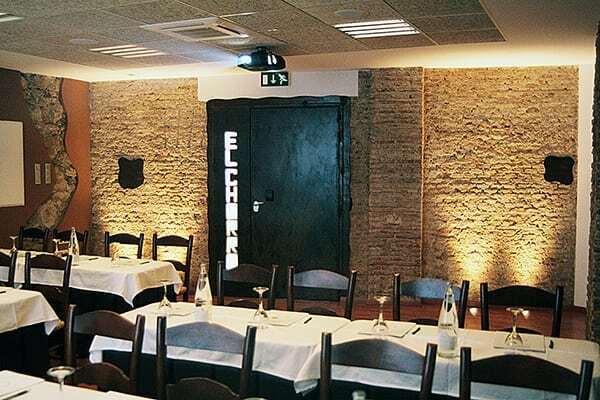 The place is perfect to relax and unwind.